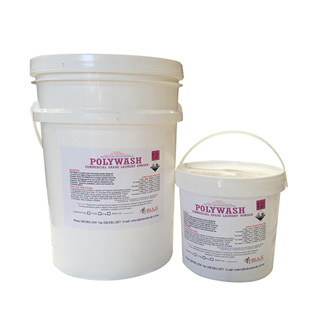 POLY WASH laundry powder is a Commercial Grade Heavy Duty Laundry Powder highly active detergent powder designed for washing all types of fabrics but with the emphasis on polyester resins. 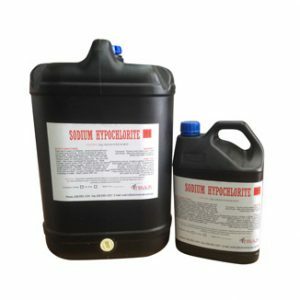 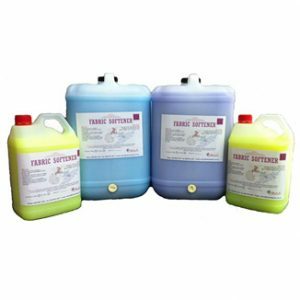 Excellent grease removing properties at temperatures as low as 60°C with free rinsing agents. 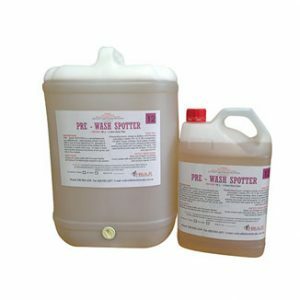 It's a natural laundry powder which contains optical brighteners and surfactants, typical for polyesters, cotton and bonded resin finished fabrics. 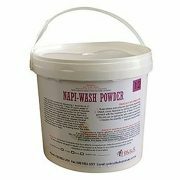 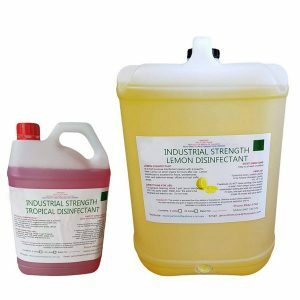 This high-quality bulk washing powder is suitable for Top Load machines. 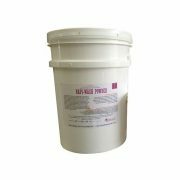 Our bulk laundry powder is available at most reasonable rates online. 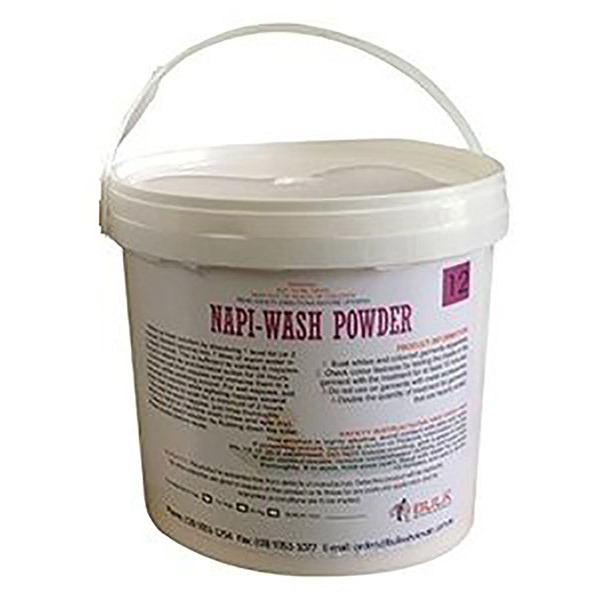 It’s a natural laundry powder which contains optical brighteners and surfactants, typical for polyesters, cotton and bonded resin finished fabrics.